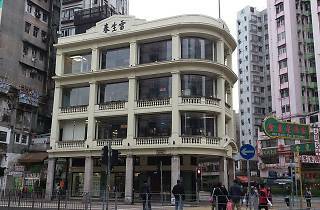 Lui Seng Chun is a stunning example of pre-war Hong Kong architecture. 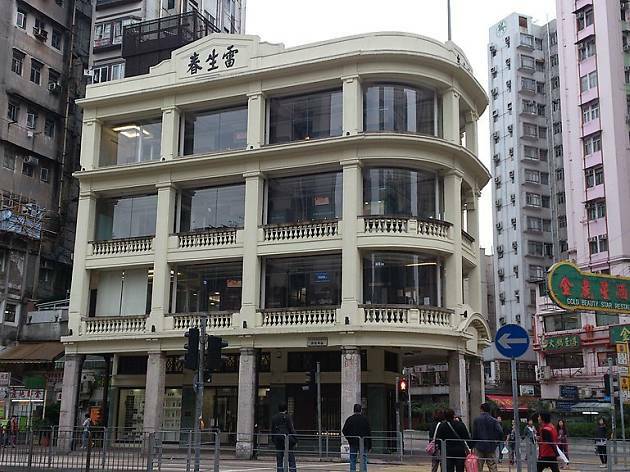 European flourishes, such as the columns, balustrades, and broken pediment, feature front and centre, while Hong Kong-specific sensibilities are visible in the deep verandas and curved façade. In the spirit of the site’s original purpose – a Chinese medicine shop – the building has since been converted into a Chinese medicine and healthcare centre for Baptist University.